Platinum wedding ring. A modern finish combining matt and polished effect. 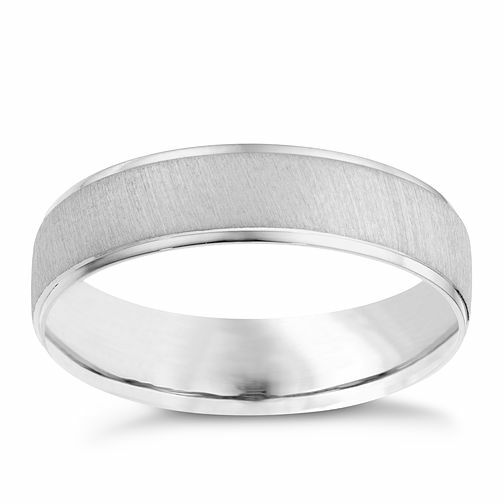 A modern men's wedding ring. Platinum 6mm matt & polish ring is rated 5.0 out of 5 by 2.